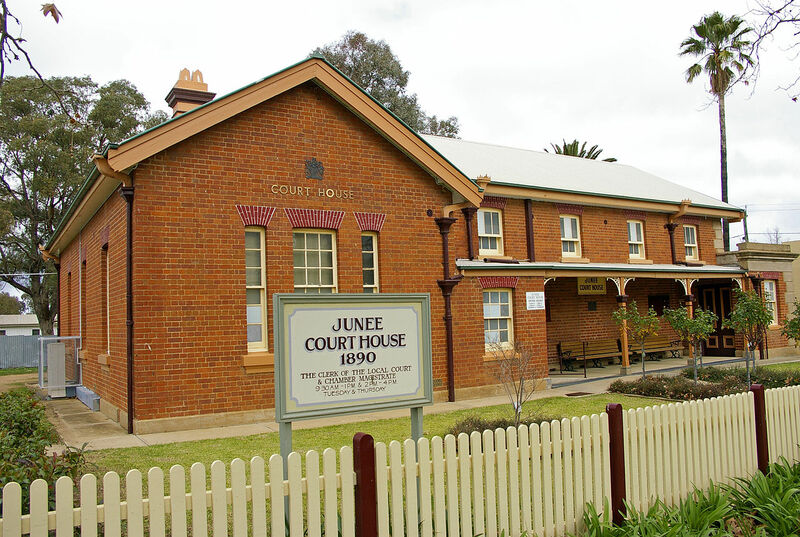 Junee is located in southern New South Wales. It has an agriculturally-based economy and is home to the Junee Correctional Centre. The local court was built in 1890, and was designed by government architect James Barnett. Junee has a railway station that is served by the NSW TrainLink XPT service. It is approximately four and a half hours drive from Sydney. Visit Sydney Criminal Lawyers® for Criminal & Traffic Lawyers for Junee Local Court.